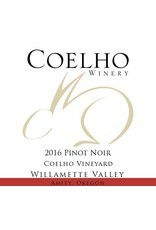 The Coehlo family honors their Portuguese heritage by calling this their “Bunny Cuvee” because the Coehlo family name means “rabbit” in Portuguese. 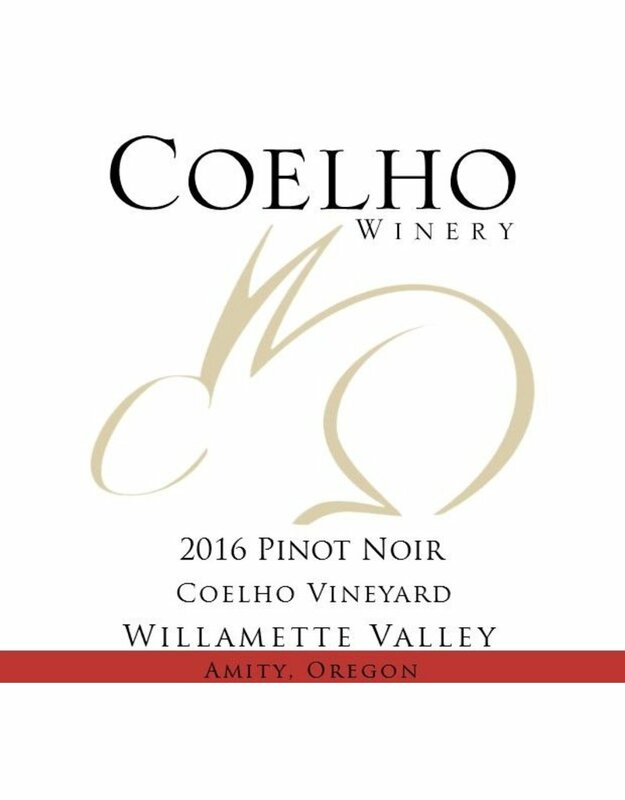 Coelho is a passionate family-owned and operated winery that aims to bring people together one glass at a time, through quality in product and quality of life. Cherry and raspberry fruit flavors punch through with a gentle streak of cola. The finish comes with a hint of earthiness.